Remember the “Honeycomb” music app that leaked out back in December? You know, the one that included a broken option to “Sync Music”? It’s back in the spotlight today and for a good reason. 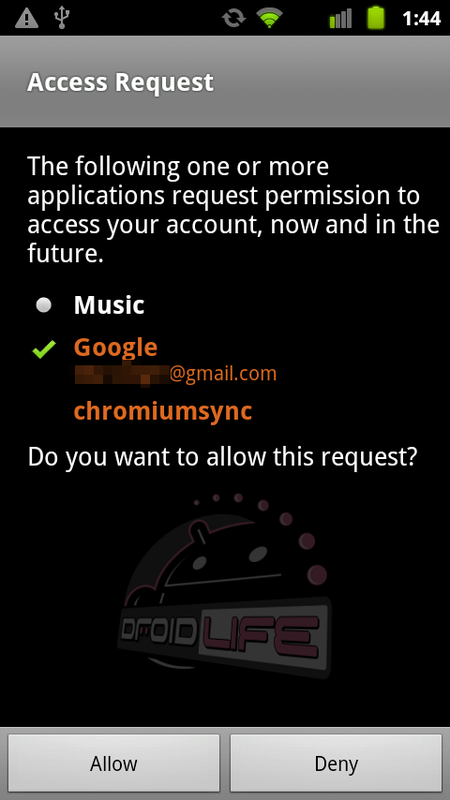 It appears to be finding a way to sync music to a mysterious Google Cloud on devices running Android 2.3.3. 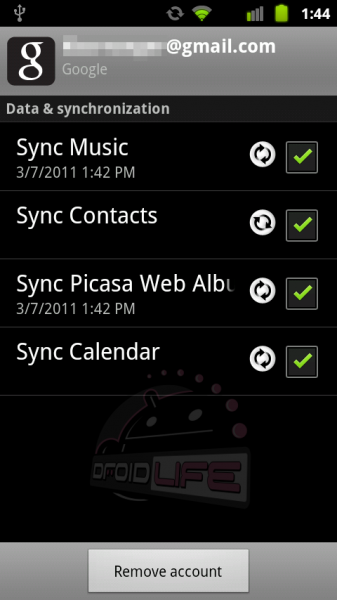 This new active syncing was discovered over at XDA through user WhiteWidows who tested out the music app while running the latest CyanogenMod7 2.3.3 build. Just after installing it, he received a permission request from Google Music and started digging deeper to see what was actually happening. Once accepted, and the “Jumper” app that comes with the Honeycomb music app has been configured slightly, your phone will indeed start syncing your music…to somewhere. WhiteWidows went as far as waiting for his entire music collection to sync, then removed his SD card and swapped it out with a blank one to see if he could still play his music. Sure enough, he could. From the cloud. There’s no telling where your music is going, but this gives some hope to the idea that Google’s Music service is just around the corner. And after all, we are just 2 months from Google I/O, so hopefully the final bugs are being ironed out now and we’ll see some sort of epic unveiling on the 10th or 11th. To test it out for yourself, grab either the latest CM7 nightly from ROM Manager or the new Bugless Beast that just came out today and give it a go. After that, re-grab the “Honeycomb” music app here. As you can see from the screenshots above, my original DROID running the new Bugless Beast GPA13 is indeed syncing right now. Angry Birds Seasons St. Patty's Day is on the Way!